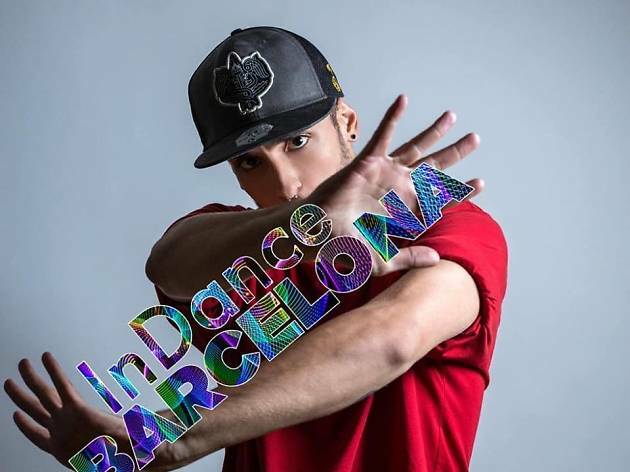 InDance™ Barcelona, brought to you by Harriet Macauley, is an international platform for dancers, choreographers and performers to compete and/or take workshops and classes. There are no limitations to join in, so if you're a dancer at any level, and you've got talent, you can perform on an InDance™ stage. The event kicks off on April 6 and 7 with dance workshops, photography sessions and competitions in the Ball Centre dance school, and then there's a gala finale on April 8 at Hiroshima. 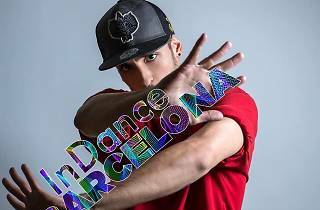 You can register for €10 to €25 at the InDance™ Barcelona website or at the Ball Centre in Sants. If you'd rather just sit back and enjoy the show, tickets for the competition are €15, and €20 for the gala.